The memories I have of my first childhood home - the home I was born into and lived in until I was 6 years-old - are shockingly clear. I can remember the exact layout of rooms, the garish colours of the carpets: chocolate brown in the living/dining room and a deep rust tone upstairs, plus a white shag rug in the front parlour. I remember well the old woven-grass roll-down blinds on the windows and the tubular chrome dining room light fixture with giant glass bulbs. That was the '70s for you! 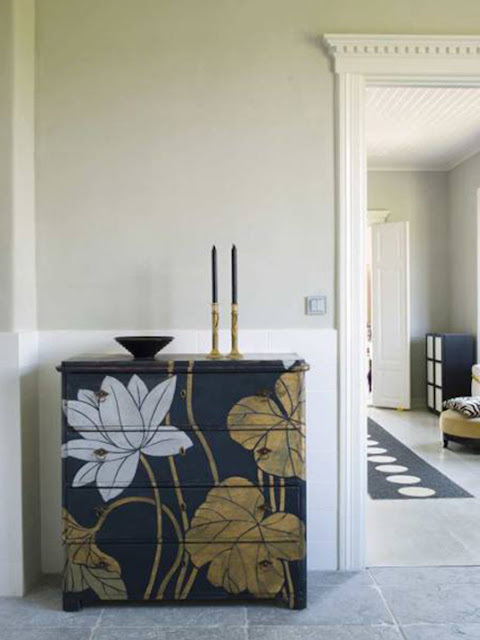 Each decade leading up to the present day seems to have had its trademark decorating style. In the 1980s there was a love affair with French Country: frills and faux-finishes, opulent draperies and too many pastels. In the 1990s there was a push towards neoclassicism. 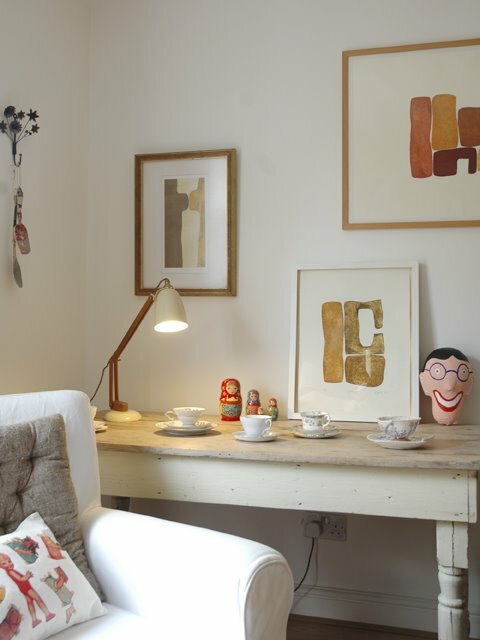 Today, the interior design of the homes of many of my friends (and my own home) seems to be guided by a new kind of modernism that embraces light and space with the very definite desire to collect, cherish and display vintage objects that have personal meaning and a whimsical charm to them; they may be inherited pieces, or they may be ''new-old'' flea-market finds, but they are objects we cannot seem to part with. 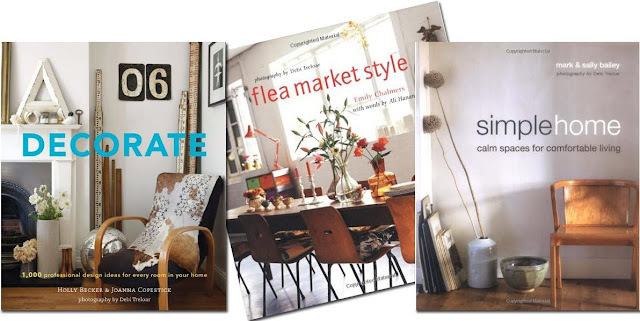 Decorate by Holly Becker (whose blog I follow regularly) is one book I'm really excited about. It's released this spring. 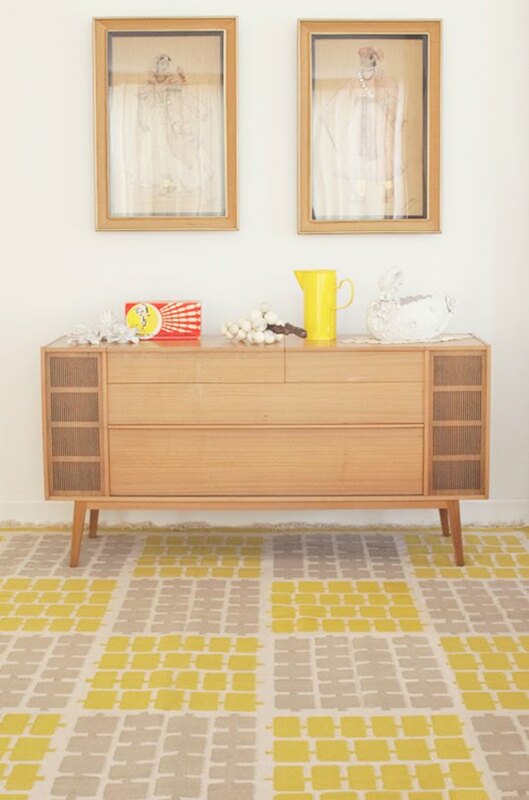 Flea Market Style is a book I've had for a few years and it's always a great source for how to pair new with old. 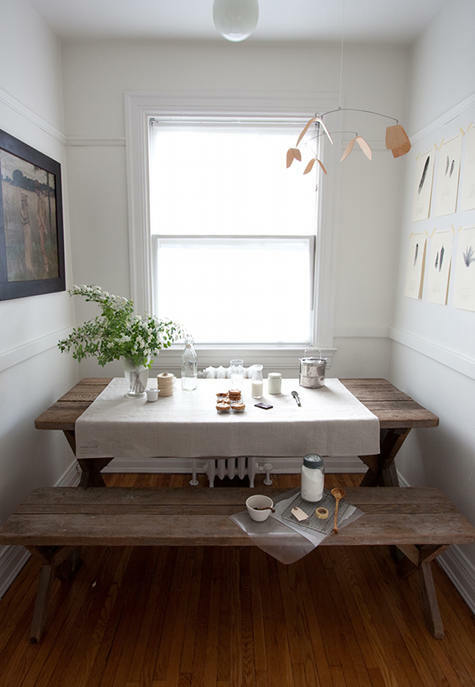 Simple Home by Mark and Sally Bailey is another one that espouses the Romantic-Prairie ideal. 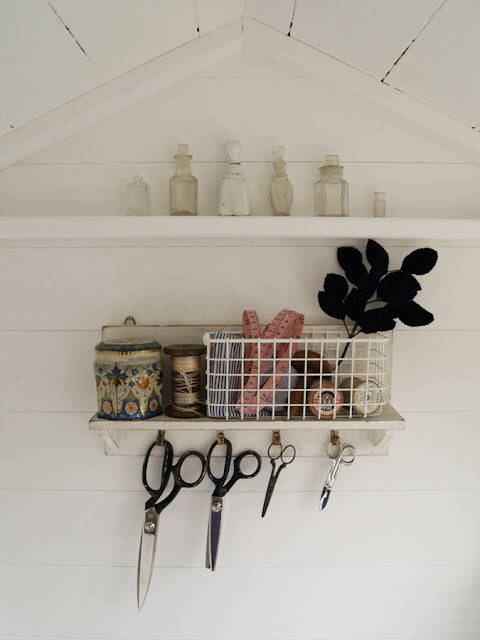 Etcetera by Sibella Court is a gorgeous resource on how to live with the things you love in a way that is timelessly stylish and charming, filled with glorious photographs. 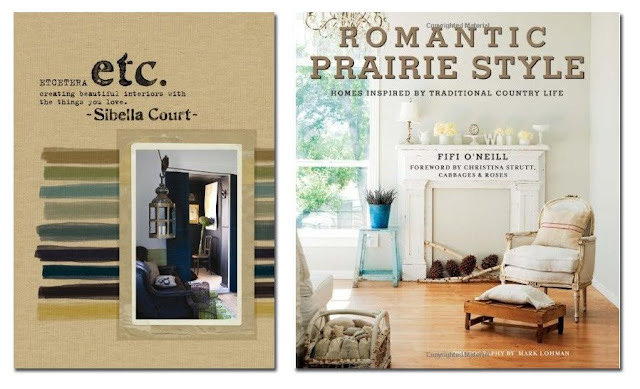 Romatic Prairie Style is the book of wisdom for anyone attempting to create this style at home. 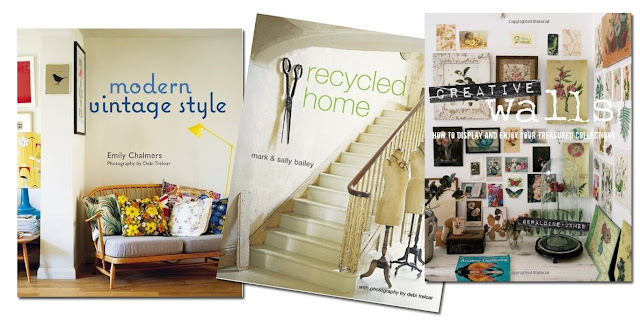 Below are more books the Romatic-Prairie student may want to peruse: Modern Vintage Style by Emily Chalmers and Debi Treloar, Recycled Home by Mark and Sally Bailey and Creative Walls by Geraldine James is especially good. 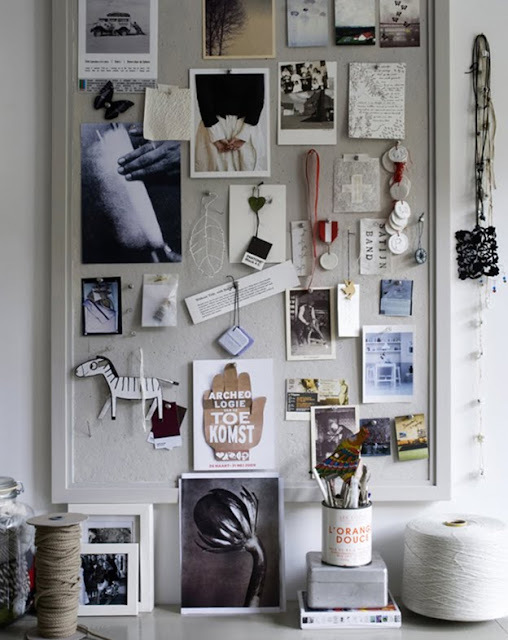 I have been trying to find a term to describe this style for ages! 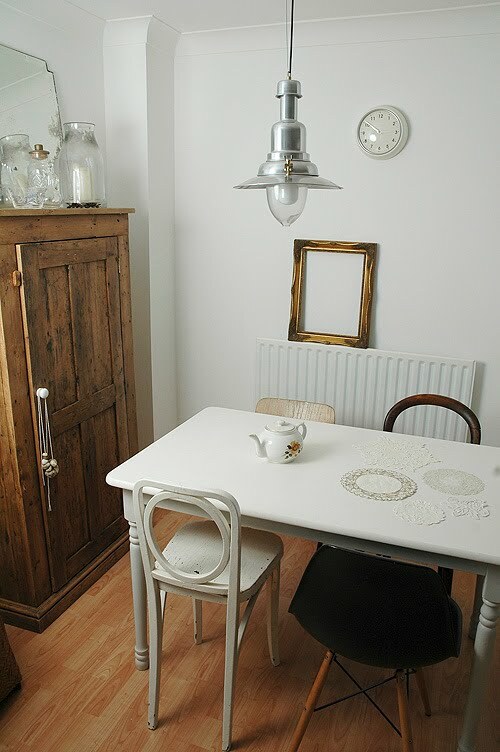 I always refer people to this site http://www.woodwoolstool.com/ to get an idea of the look. Thanks for the definition!